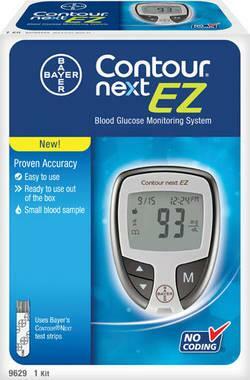 The Bayer Counter Next EZ Blood Glucose Meter calculates glucose averages and has automatic coding. 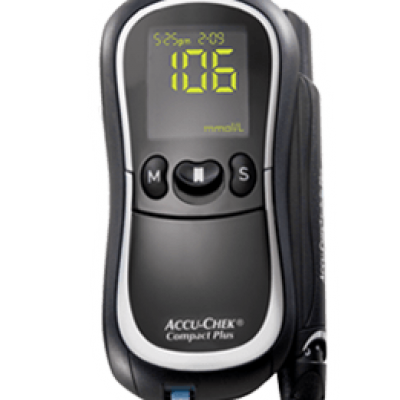 This device requires less than 1µL of blood for a reading. 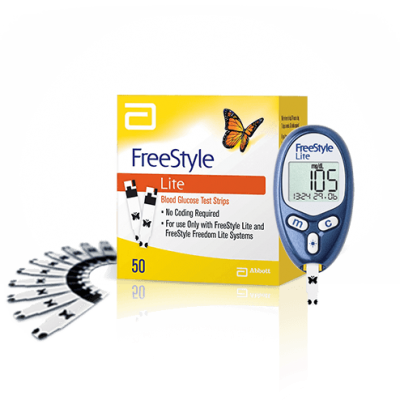 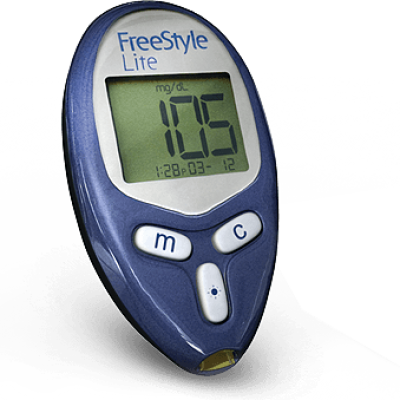 You can easily download your glucose readings that are stored in the memory can be downloaded to your computer or smart phone. 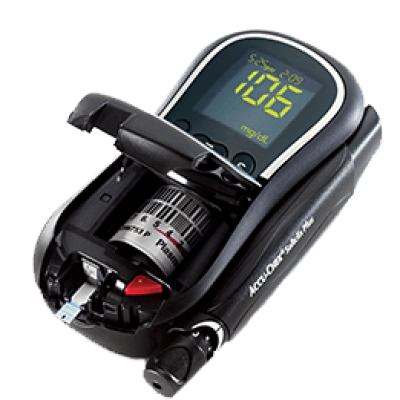 Storage capacity of at least 360 readings. 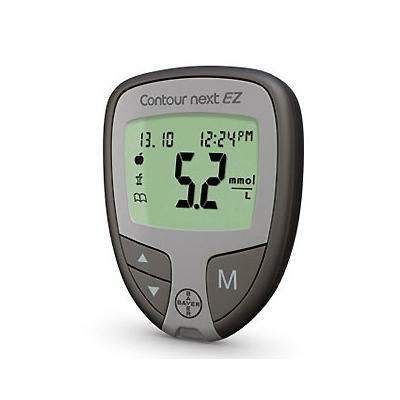 The Bayer Counter Next EZ has a larger screen than alot of the other blood glucose meters and a backlight and LED digits for easy reading in all light conditions.